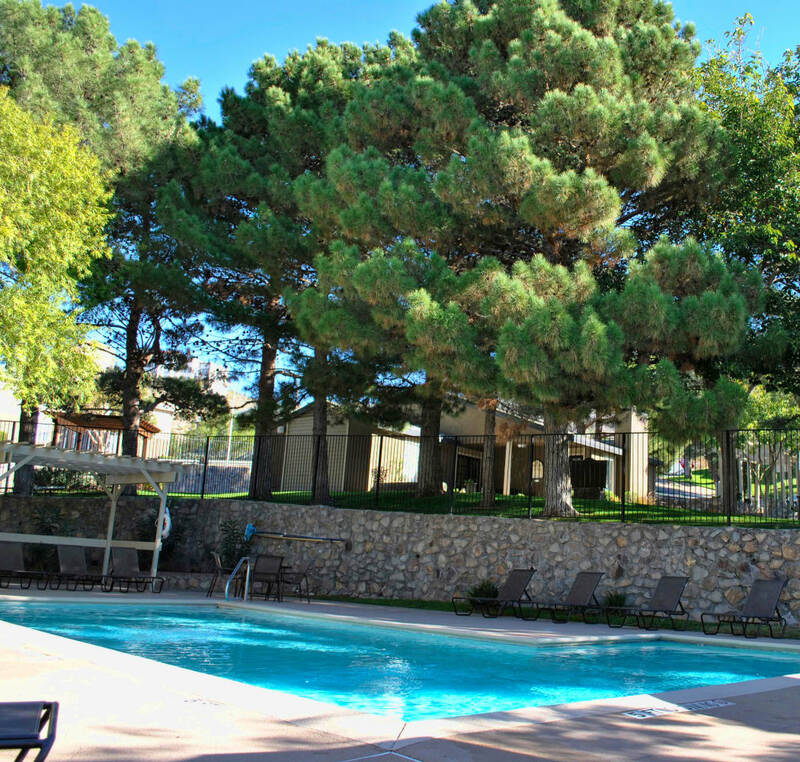 Set in an excellent location near Franklin Mountains State Park, Double Tree Apartments will take your active life to new heights. Select a floor plan you love and make your home in our affordable apartments for rent in Westside El Paso, TX. Your new apartment is designed with a spacious floor plan and air conditioning, offering you an escape from the TX heat. When you need some fresh air, spend an evening on your private balcony or patio, taking in the scenery. Soak up the sunshine at the gorgeous outdoor swimming pool. Our pet-friendly community also offers a convenient barbecue and picnic area for simple, summer meals. Complete with short-term leases available, 24-hour emergency maintenance, and easy online rental payments, our community is here to help. Hop on I-10, Loop 375, or Border West Expressway for easy commutes to work, school, entertainment, and the city center. When you return, our serene grounds will welcome you home. 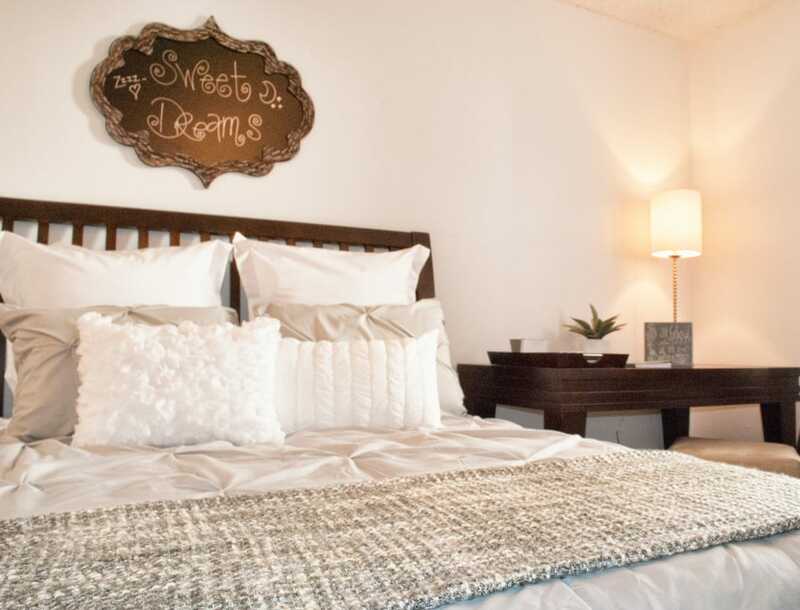 If you want to learn more about our amenities or schedule your tour of our apartments for rent in El Paso, TX, contact our leasing team today.